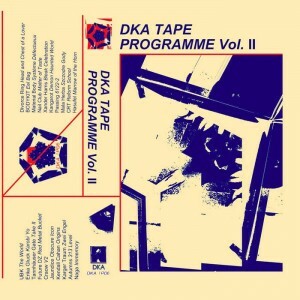 The second compilation in the DKA Tape Programme series features twenty artists making waves in the industrial, goth, acid/house, techno, and minimal synth underground, with artists from all over the world creating death disco dirges, acid bangers, and forlorn post-punk anthems. Vol. 2 sees the return of DKA stalwarts Tannhäuser Gate, Autumns, Xander Harris, Karger Traum, and Passing, joined by several new (and new to DKA!) acts that have quickly become a part of the always expanding DKA family. Several of these artists have played in Atlanta and blown away the people behind DKA and we wanted to introduce them to you, our faithful listeners! 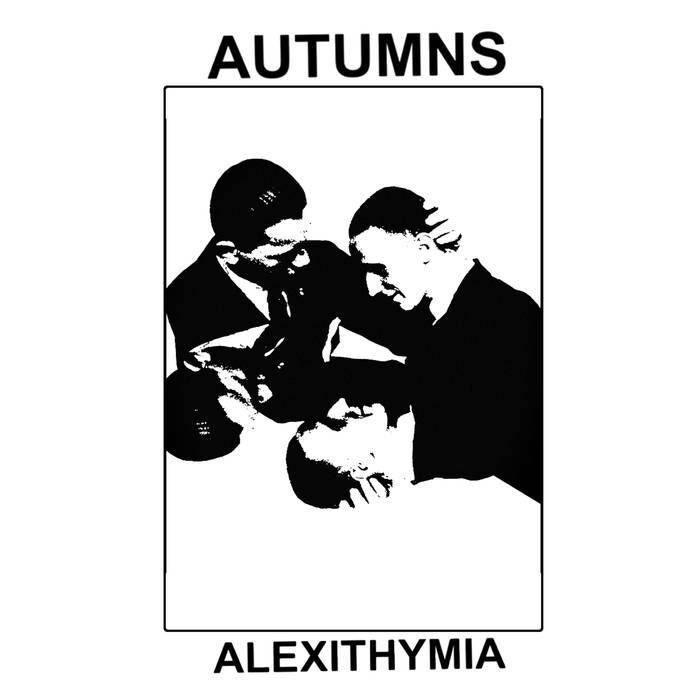 Some of the musicians on this compilation have to date only self-released tapes while others have releases on the extended network of underground techno/industrial labels like Ascetic House, Pop Nihil, New Body, Tram Planet, and more. 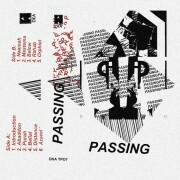 There is something for everyone looking to jack into the electronic body movement on this monster tape comp that clocks in at over an hour! Stockholm’s machine-maniac Celldöd (real name Anders Karlsson) has been active in various punk and electronic outfits since the late 90′s and now lands on DKA for his second full-length album (and first for the label), Fragmenterade Minnen. Karlsson’s prolific solo project has released numerous cassettes and 12″s in addition to his debut LP on Suction Records in 2015, as well as the Brutal Disciplin of his Vargdöd (Varg + Celldöd) collaboration. 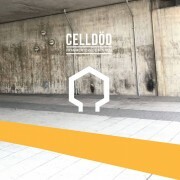 Fans of Karlssons previous efforts will find lots to enjoy here, as he explores the ideas, textures, and ryhthms of the Celldöd sound over 10 tracks of Liasons Dangerous-esque industrial funk with flares of body music and techno. Karlsson’s ability to make such a heavy sound bounce and swing is what gives these tracks the ability to light up even the coldest dance floors. The performances captured are raw and inspired and the feeling transfers directly to the listener as your body slowly starts to move in unison with the beat. DIN, the project of Los Angeles’s Josie Vand and Greg Vand, are able to extract choice elements from eras past and distill it into an impressively focused and modern sound. Every sound, every texture, every voice falls perfectly into place, as the palette effortlessly winds from warm and pastoral to cold and sharp, leaving you room to both dance and dream. 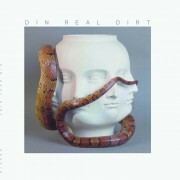 The “Real Dirt” LP is infectiously understated from start to finish, and as the follow up to their “Saturate” EP on Ascetic House it proves that DIN is a serious force in modern synth music.